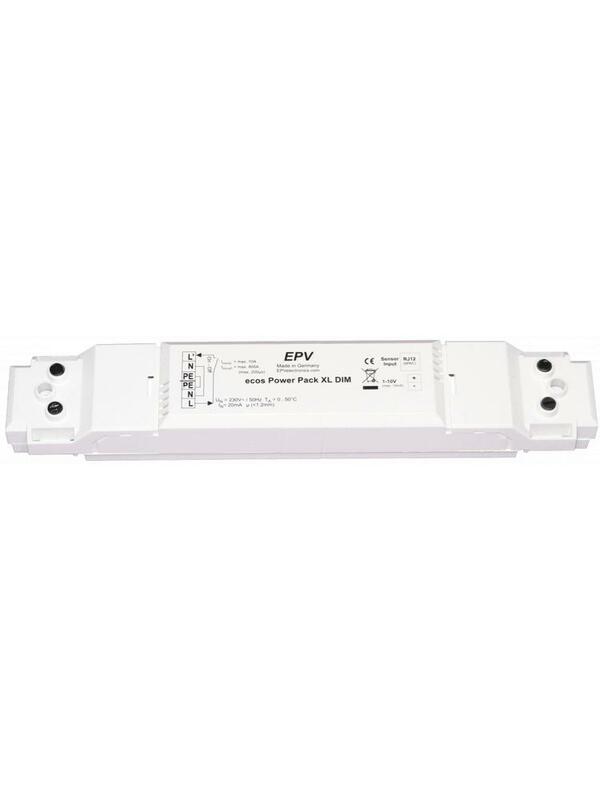 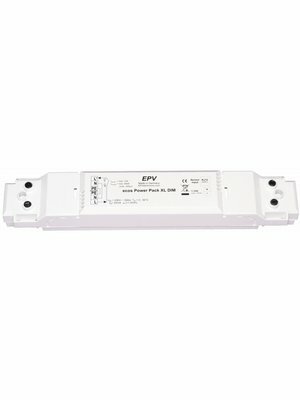 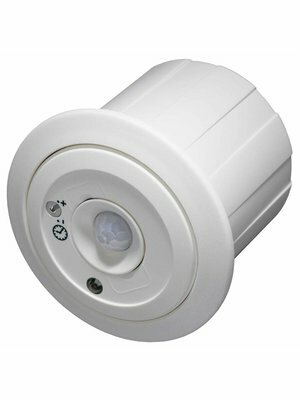 The ecos Power Pack XL DIM enables simple connection of ecos PM/24V occupancy sensors with and without dimming function. 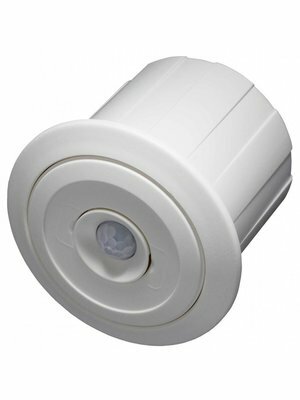 One MASTER sensor and up to 30 SLAVE sensors can be connected in parallel. 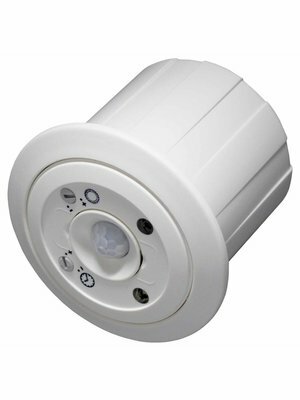 The connected sensors act as one sensor with a large monitored area.